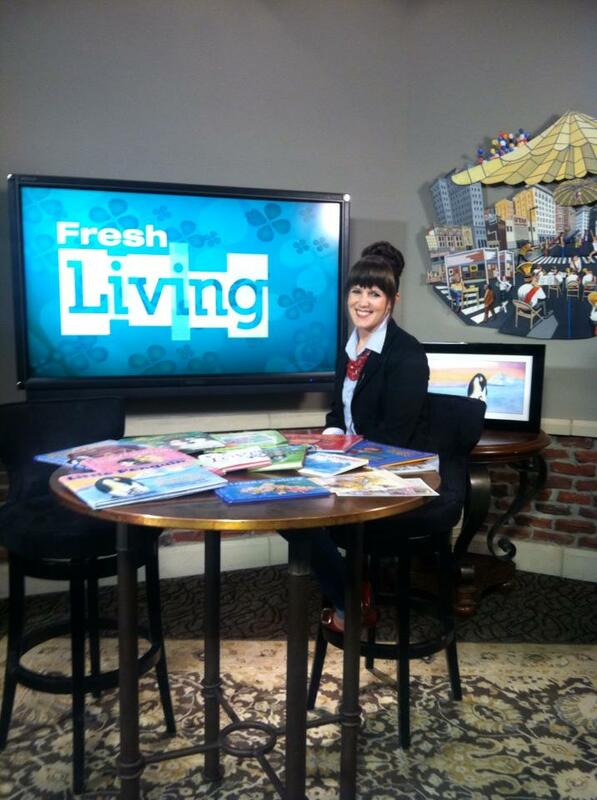 I was interviewed by our local TV station KUTV for their show called "Fresh Living." I was nervous but it went about as well as I could've hoped. They said they'd like to have me back to teach some fun little how-to-draw segments. Hey, I'm game. 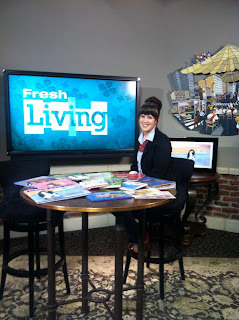 Alright, so later I will post the video segment that aired today on KUTV's Fresh Living Show. But right now I'd like to draw attention to a few things that may be fun or useful on this blog and some other opportunities. Click on the Videos tab above and watch videos of me reading my book, doing school visits, and painting in fast motion. Click on the Portfolio tab above and choose your favorite illustration. Click on the School Visits/Conferences tab if you'd like to request me to come visit your child's school or speak at your conference. 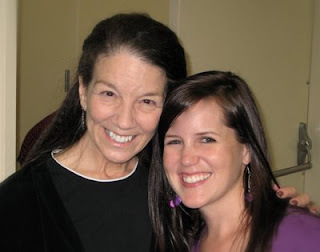 As I mentioned on today's show, everyone should check out www.WIFYR.com (Writing and Illustrating for Young Readers Conference). They are offering so many wonderful things this year, from one day attendance, to afternoon attendance, to full week attendance. AND they are offering a chance at a $1000 scholarship. Check it out. Check out Fresh Living's Facebook Page, click on their contest link (the little photo under the banner) and enter to win afternoon admission to the conference. Check out UCWI.org and see what awesome writers and illustrators live here in my home state and are my buddies. Such a great group of people! I'll post a link to the video of the interview when it's available. AHHHH! I'm nervous!